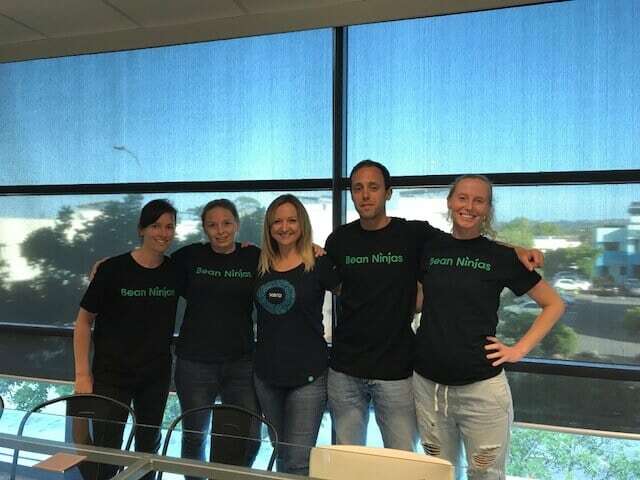 When you join Bean Ninjas, you join a dynamic and caring team of accounting and business professionals who value doing great work for our customers within a freedom lifestyle. What’s it like working at Bean Ninjas? Enjoy the flexibility the comes with a technology-enabled distributed team, which means you can live where you choose and work when you wish. The freedom lifestyle we value for ourselves is the same lifestyle we aim to build for our clients, to empower them to bring more great work into the world. We have a growth and learning mentality that includes training, professional development, mentoring and career pathways for all of our people. ✔ We specialise in bookkeeping and financial training solutions for online businesses including coaches, consultants, bloggers, freelancers, agencies, SaaS and eCommerce enterprises. ✔ Our mission is to create financial freedom for our customers through stress-free business finances. 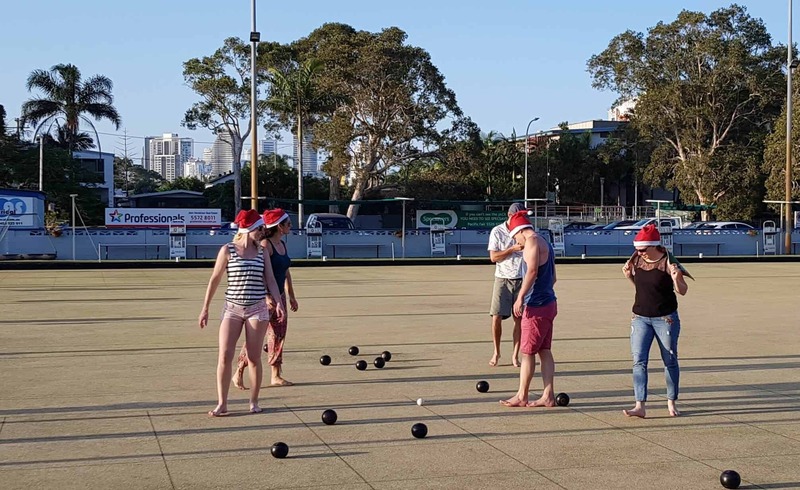 ✔ Our Asia-Pacific HQ is on the Gold Coast, Australia. ✔ Our North America HQ is in Tucson, Arizona. ✔ Our Europe HQ is in Manchester, United Kingdom. ✔ We may be geographically dispersed, but we’re a tight-knit team that talks daily and values the opportunities we get to spend together in person. 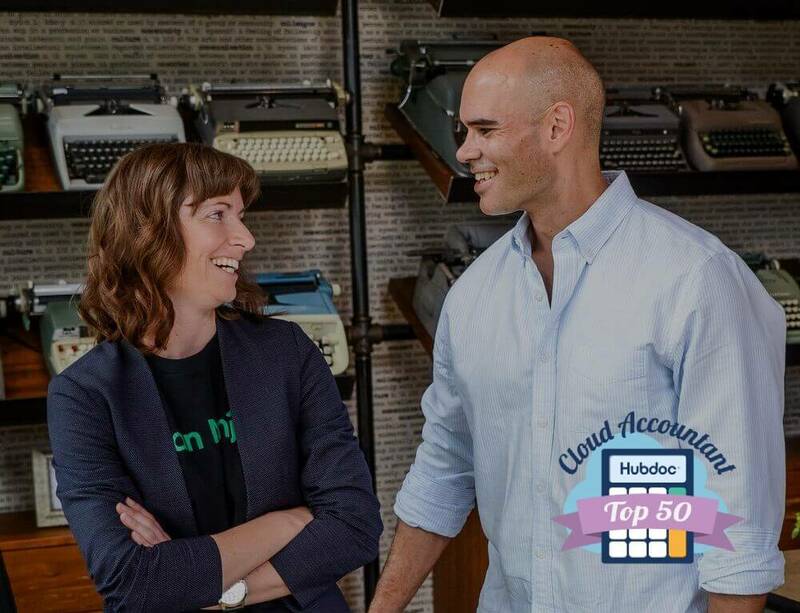 Meryl and Wayne were selected in Hubdoc’s list of the Top 50 Cloud Accountants! We have big plans for 2019 and beyond! ​2017 was a period of consolidation for Bean Ninjas as we refined our processes and built our team. Simon Pilkington came on board as an investor at the end of 2017. In 2018, our focus was on growth. Wayne Richard was promoted to Partner and Global Director of Operations and we grew our team to 15. 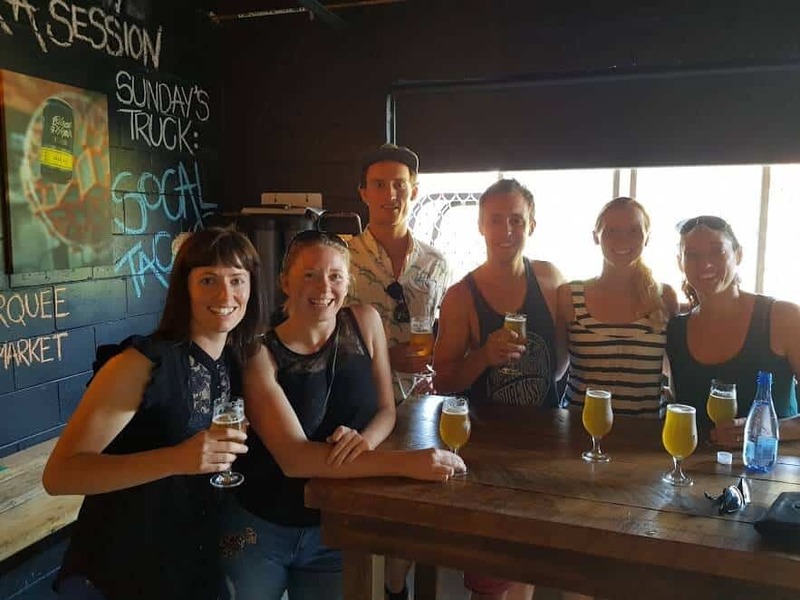 In 2019, we have our sights firmly set on becoming a seven-figure business. As you can see, we have big goals and we need awesome people to help us achieve them! Can’t see an open role that fits your skill-set? You may complete a general job inquiry here. We’ll keep your application on file and get in touch should a suitable role open.